Strategic Planning for 2017-18 and beyond! What do you want from your chapter membership? Strategize, plan, weigh in, collaborate, help ORGANIZE your chapter! 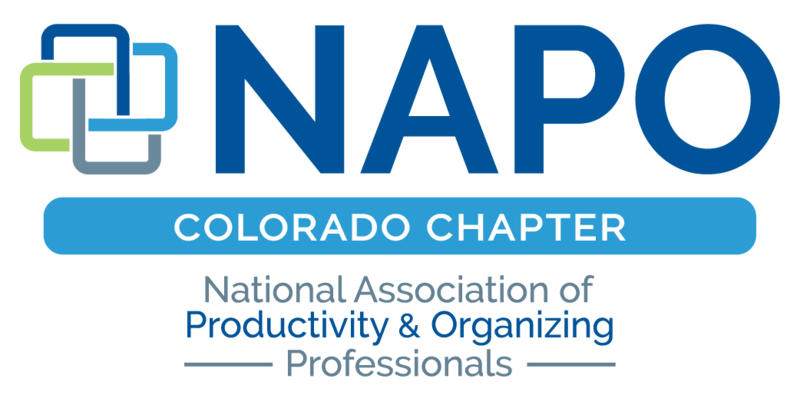 Attention NAPO Colorado members…Please plan to attend this chapter meeting on Monday, June 5th for our Strategic Planning Session! This is your chance to have a voice in the future of our chapter and contribute your thoughts, ideas and comments regarding every aspect of your NAPO membership. There will be a facilitated interactive strategic planning session where we will be brainstorming as a chapter about a variety of topics including meeting venue and content, continuing education and professional development, speakers, networking, benefits, Corporate Associate Members, etc.